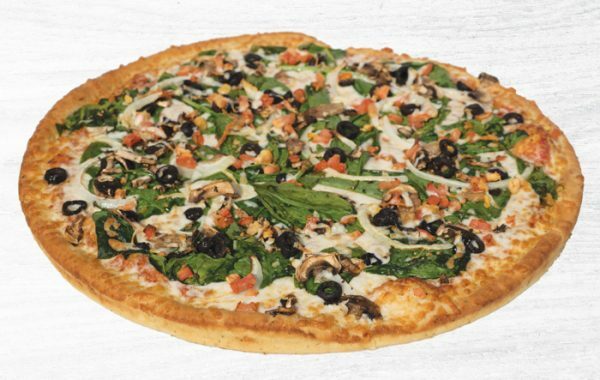 Avalanche Pizza located in Whistler is the ultimate Italian restaurant for pizza lovers who are looking for the best thin crust pizza. 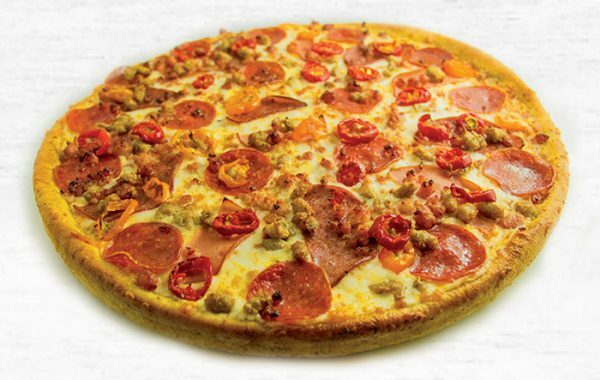 Our skilled chefs are very passionate about the pizzas they make, preparing everything from scratch, daily, so every meal that we serve is always freshly made to order. 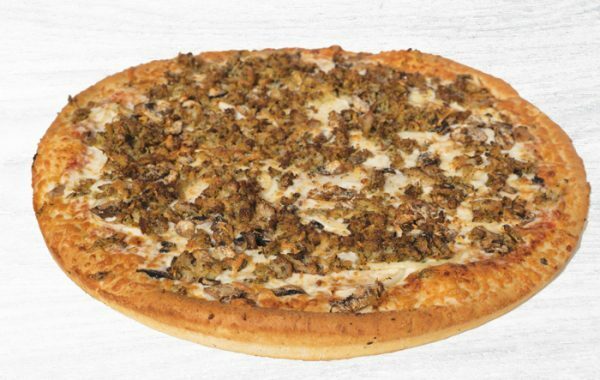 Your satisfaction is always guaranteed, and that's not something you will find at all pizza restaurants. 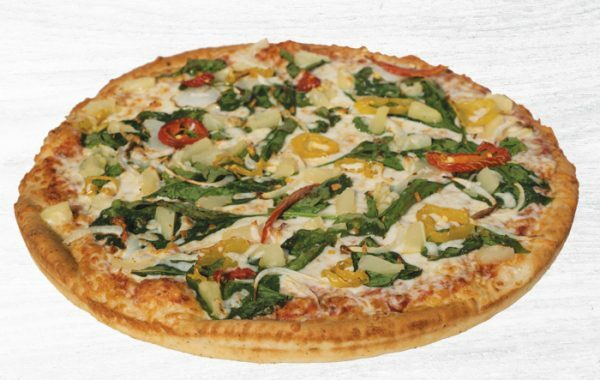 If you're craving the best pizza Whistler BC has to offer, Avalanche Pizza is the place to go. 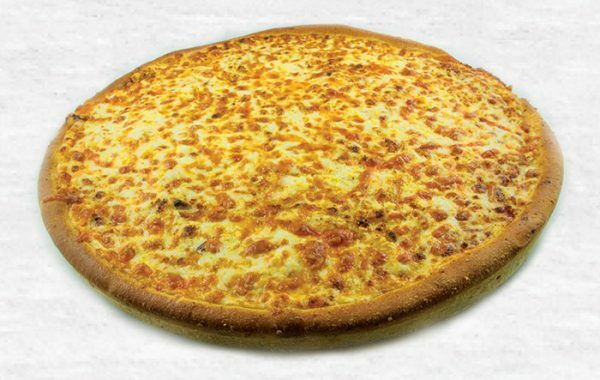 One of the things that sets us apart from other pizza restaurants in Whistler is our dough. 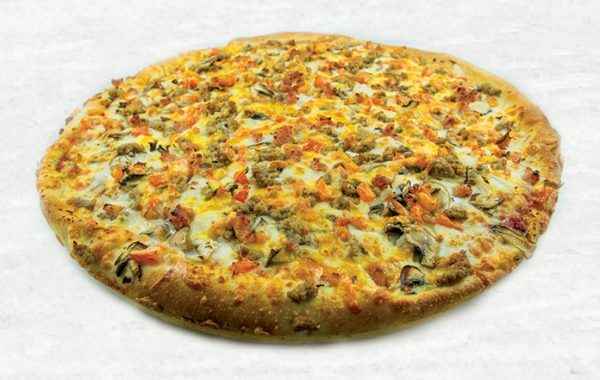 Avalanche Pizza only uses natural, organic pizza dough made from the finest ingredients. 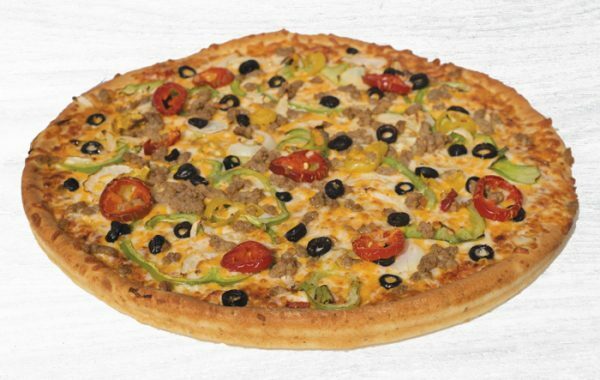 We also offer gluten free pizza. 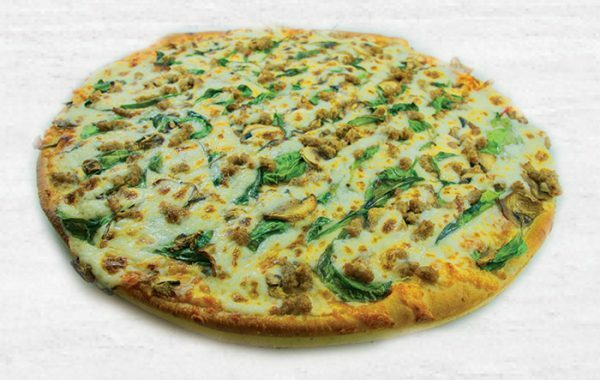 Whistler customers can request our gluten free crust for medium pizzas only. 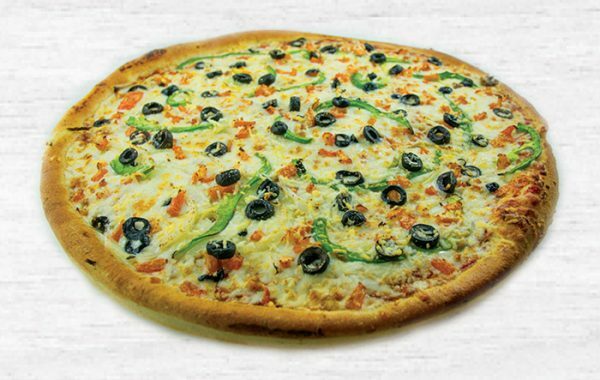 Avalanche has a wide range of delectable pizzas and salads that you won't find at other Whistler pizza restaurants. Each one of them has a distinctly delicious taste that will bring you back to our restaurant again and again. 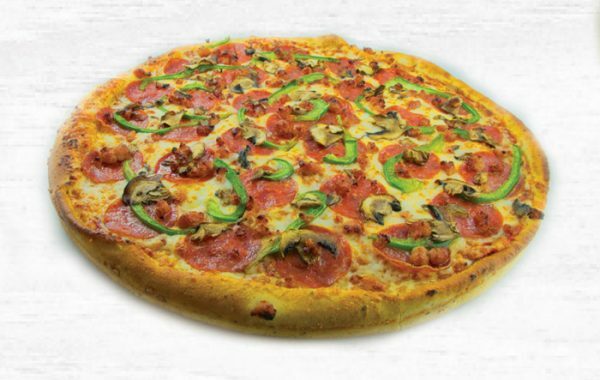 Our Classic pizza is prepared with all-time favourite toppings that include pepperoni, bacon, mushrooms and green pepper, made even more irresistible by our signature Avalanche sauce and loads of mozzarella cheese. 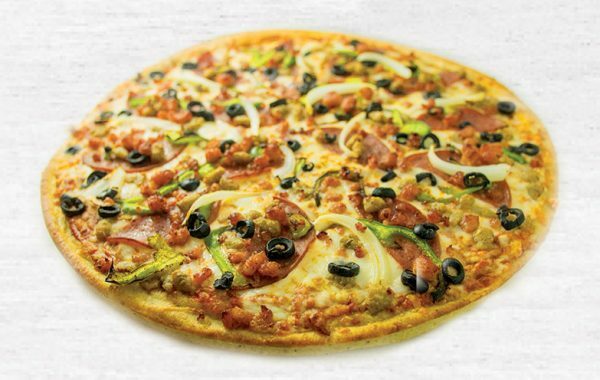 Our sweet and savory Hawaiian pizza, Veggie Lover's pizza, and Meat Lover's pizza are a few of the staples among the pizza lovers in Whistler. 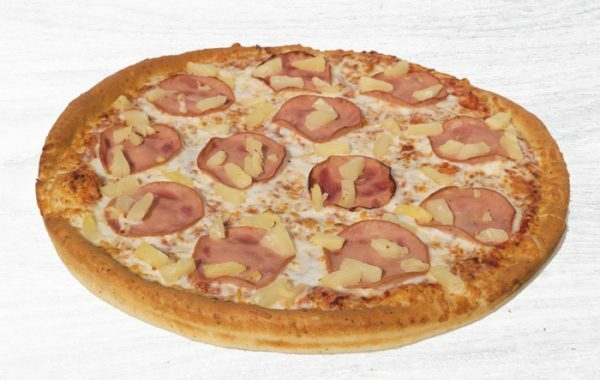 For a unique, tasty pizza, Whistler patrons should try the Cordon Bleu pizza, made with our Avalanche signature sauce, cheddar cheese, candied ham, and pest chicken. 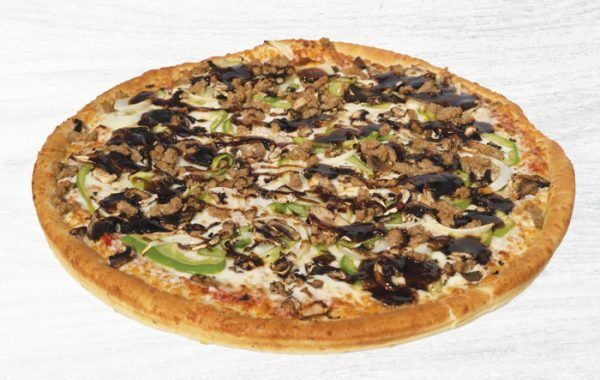 For those who are looking to try internationally-inspired pizza, Whistler’s finest chefs can prepare these for you: our Beef Teriyaki pizza includes teriyaki sauce, ground beef and veggies, the Beef Taco pizza with spicy banana peppers, ground beef and black olives, and the Greek pizza with tomato, olives and feta cheese. 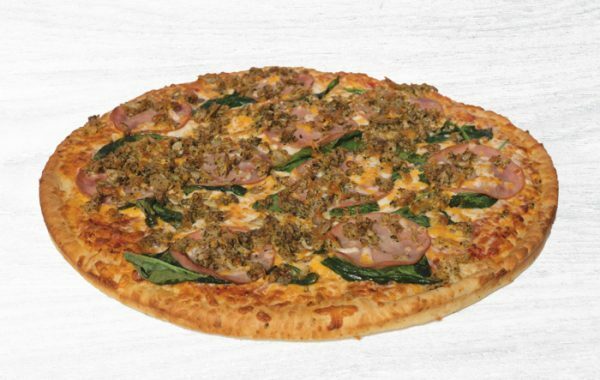 We have a flavour for each and every pizza lover in Whistler, that’s for sure! 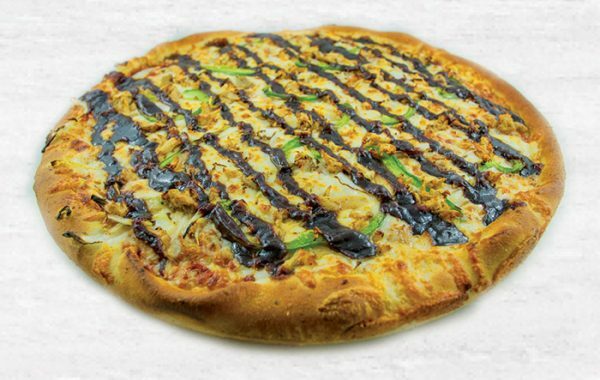 When craving mouth-watering pizza, Whistler’s best restaurant is Avalanche Pizza. We are open from 11:00 AM to 3:00 AM, so you can always come over for lunch, snacks, dinner, and late night cravings. We also offer delivery within the Whistler area. 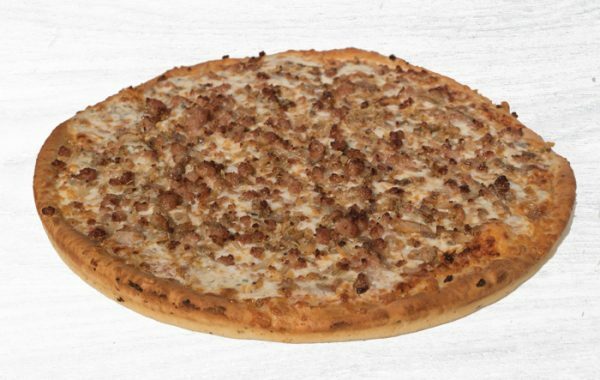 Just call us at 604.932.3131 or order through our online form on this website.